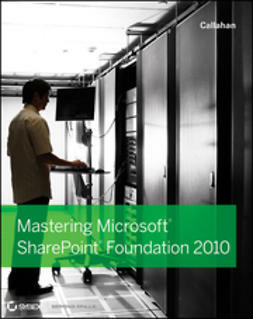 SharePoint Foundation 2010 is the newest version of a powerful collaboration tool used in many Exchange-enabled organizations. This book gets network professionals and business application administrators up to speed on the updates, features, and installation procedures, preparing them to create powerful collaboration structures for their companies. 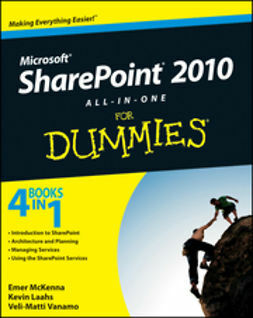 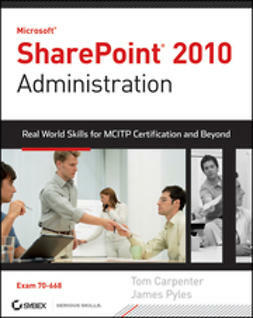 Packed with real-world examples to support the instructions, Mastering Microsoft SharePoint Foundation 2010 gets administrators up to speed quickly on this essential technology.